This superbly presented end-linked house set in a desirable cul-de-sac with outstanding open town and sea views stretching to the Lincombes, Thatchers Rock across to Primley woods and open sea view beyond. 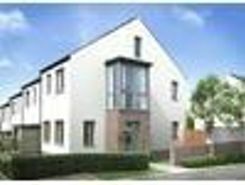 The accommodation comprises of a good size lounge and sliding doors leading out to newly. Property marketplace TheHouseShop.com have been helping consumers letting, renting, buying and selling houses online and have gathered detailed knowledge of the Paignton in Devon property market allowing users to save money along the way. 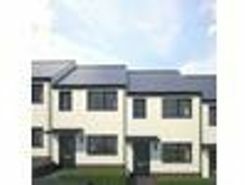 TheHouseShop is the only UK property portal that accepts listings from both homeowners and estate agents, so you will find properties listed for sale and to rent from high street estate agents, online estate agents, private sellers, private landlords and some of the UK's largest house-builders. Homeowners can choose how they want to sell their property and can list with a traditional agent, online-only agent or sell their property privately with TheHouseShop. 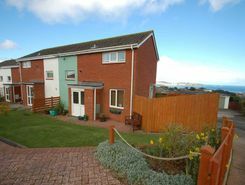 Homeowners in Paignton in Devon can save thousands of pounds by selling their own home on TheHouseShop.com. More and more people have been using the internet to sell property privately in Paignton in Devon. Homeowners using TheHouseShop to sell their property privately can book a free professional property valuation from a qualified local expert to help them ensure that they have priced their property in line with current Paignton in Devon house prices. Our private users can boost exposure for their property adverts and generate more enquiries thanks to our effective marketing options. Thanks to TheHouseShop, homeowners in Paignton in Devon can save time and money by advertising their properties to thousands of motivated users on the UK's leading property marketplace. If you are a homeowner looking to sell or let a property in Paignton in Devon, then TheHouseShop are here to help! 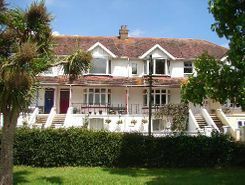 Local estate agents in Paignton in Devon also use TheHouseShop.com to find great quality tenants and buyers for their properties by advertising all their listings for free on the website. 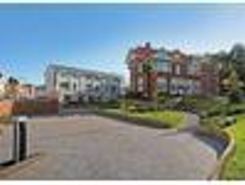 TheHouseShop's unique mix of properties in Paignton in Devon have attracted huge numbers of home hunters looking to buy houses, flats, apartments, bungalows, penthouses, family homes and more. Big agent-only property portals like RightMove and Zoopla will not showcase private listings, but TheHouseShop's mix of professional and private listings mean you can find unique homes in Paignton in Devon for sale and to rent. Visit TheHouseShop during your property search and make sure you don't miss out on your perfect home by signing up for our free property alerts and email updates on new listings. 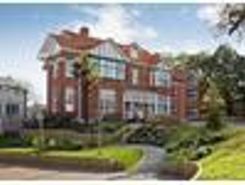 Sellers can use TheHouseShop to compare the best estate agents in Paignton in Devon and help narrow down the competition so that they choose the best agent for their property. Each day thousands of buyers visit TheHouseShop looking for property for sale and in Paignton in Devon and the surrounding areas. 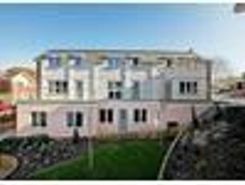 People looking for wheelchair accessible and adapted homes for sale can use TheHouseShop's accessible property section to find disabled-access homes in Paignton in Devon. 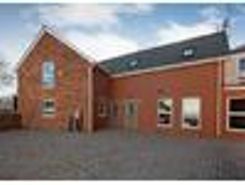 TheHouseShop work with some of the biggest and best property developers in Paignton in Devon to help them market both accessible properties and new homes. Home hunters will find a wide selection of cheap homes for sale on TheHouseShop website. 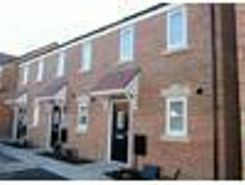 People looking for cheap property and affordable new homes for sale can find property in Paignton in Devon available through Shared Ownership agreements. 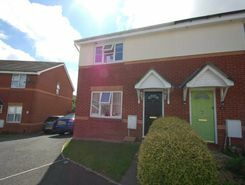 Buyers can get an estimated house price for any property for sale in Paignton in Devon by using TheHouseShop's free online valuation tool to find out how much any home is worth. Whether you want to buy, sell, rent or let property in Paignton in Devon, TheHouseShop is your one stop shop for all your property needs.